We are Manuela, David & Yolanda. Seven and Twenty Years ago. 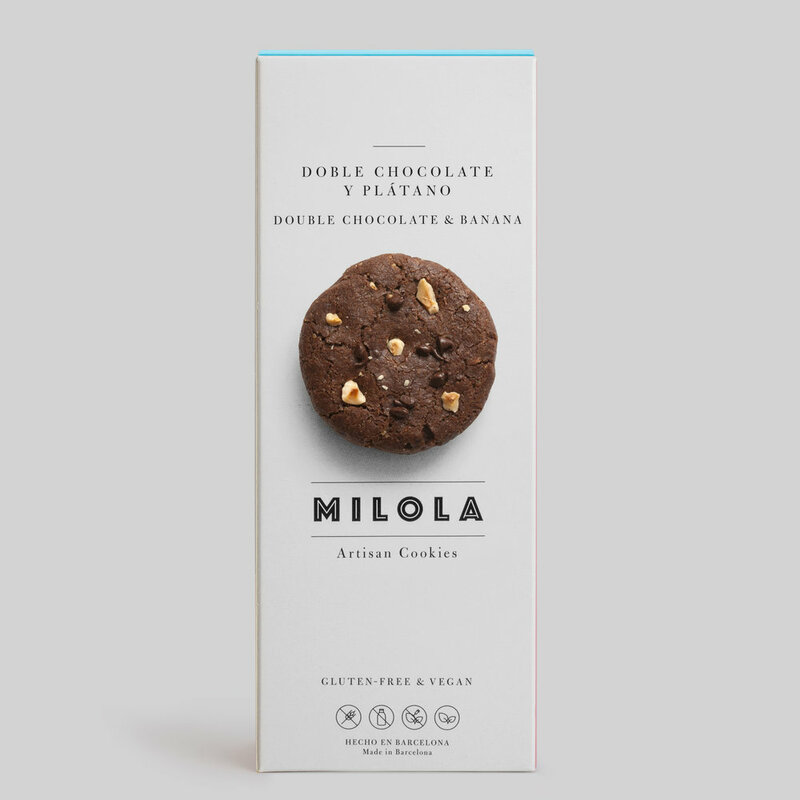 We first opened Milola doors seven years ago with the sole purpose to share a new concept in baked goods. Delicious, surprising, nutritious cakes, cookies and breads suitable for everybody, and every body. But it actually started as a personal quest, more than twenty years ago, when our Co-founder and Chef, Manuela Garcia, was diagnosed with several food intolerances. Milola is a family affair: Manuela, David and Yolanda — a trio of non-conformist who believe in taking action and eschew complaining. We believe in creativity, curiosity, research, practice, craft, and collaboration. We exercise turning obstacles into an opportunities, and know by discovering the new we can add value to other people’s lives. It's our shared passion. We don’t want to convince you with long speeches. We would much rather seduce the palate with nutritious and scrumptious cakes. The truth is I am very grateful to be able to offer a product of such quality and flavor to our customers. You make our life much easier. — Antonio Saez, Hotel Arts Barcelona, (Ritz Calrton). Do you own a hotel, restaurant, or coffee shop? Run a school, plan events, or cater office luncheons? 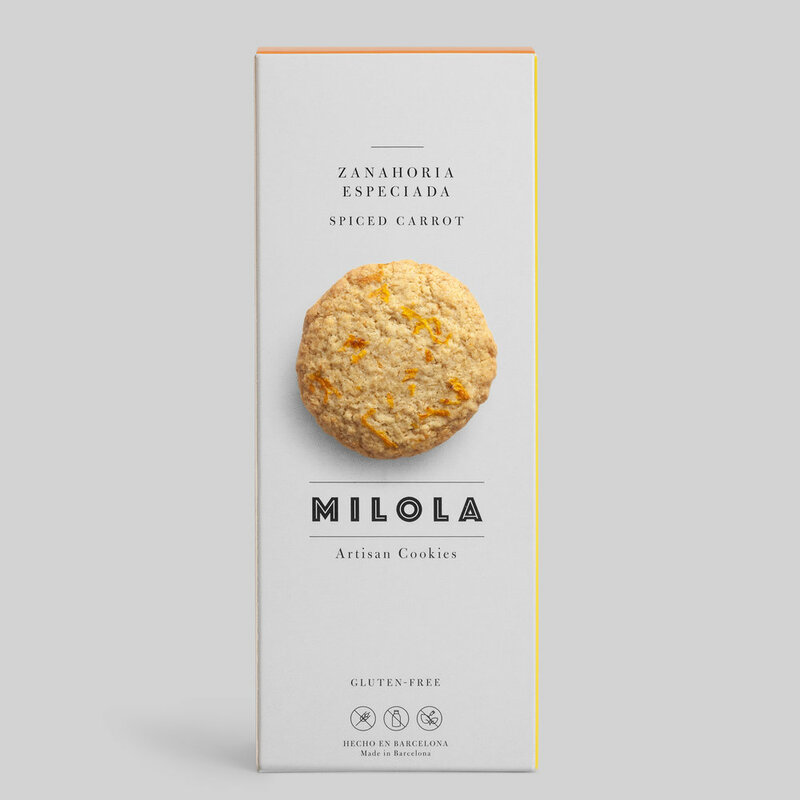 Whatever you need, Milola helps you satisfy a wider client-base. Because we cannot ignore the needs of so many, we bake goods that help you satisfy your modern clientele. Sure, our cookies are free from: gluten, dairy, lactose, corn, soy flour, wheat , trans fats or butter. They are made with whole cane sugar, and whole grains such as millet, teff, rice, sorghum, buckwheat, oats - but what we propose is more ambitious. 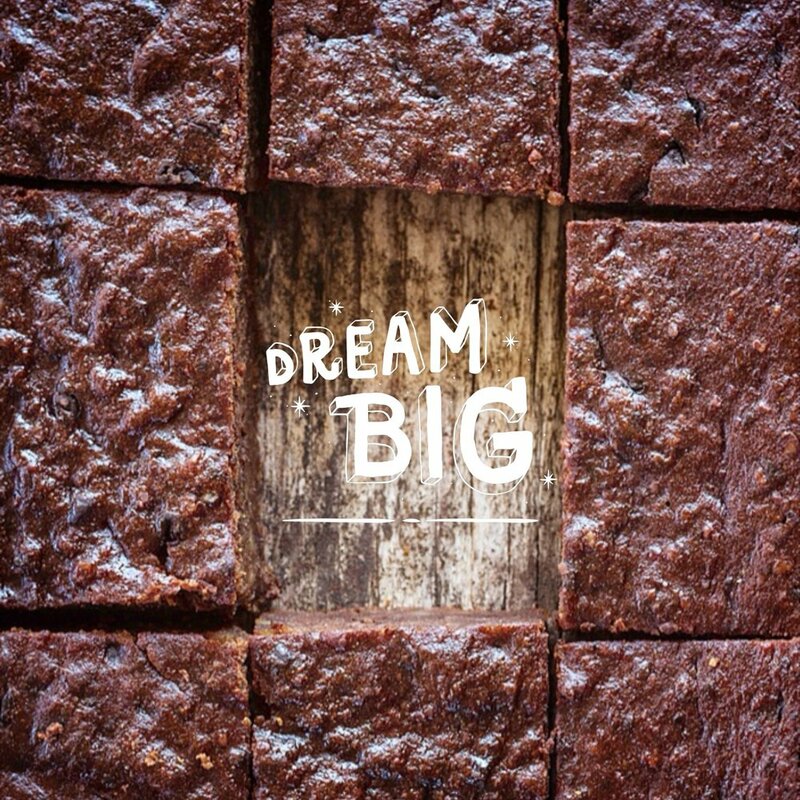 Is this a lofty goal for a bake shop? Sure. Have we perfected it? YES. Open a box, pour yourself a cup of tea, relax, and take a bite. You'll see. We want to show our customers that, when you don't rely on wheat for everything, you can open up to a world of nutrition and flavor. We respond to all queries within two business days, usually faster. We'll get back to you shortly. Promise. Back soon. Yes, I'd Like to Suscribe! Thank you for joining us! We are so happy that you joined the Milola Community. Our ideal goal for this newsletter? To engage in honest, first hand communication with you. To keep you up to speed on who we are and what we are doing, and to be the first one that know about special offers and exciting new events. But most importantly, a means for us to know how can we better contribute to a full, wholesome life! Let's begin!